Excellent $1 Mystery Deal with a Magical Twist! 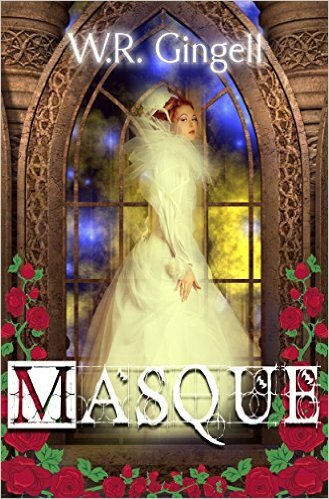 *Masque (The Two Monarchies Sequence) (Deal, Not Free) by W.R. Gingell. Price: $0.99. Genre: Mystery Deal, Sponsor, Dark Fantasy, Mythology & Folk Tales, Fairy Tales, New Adult & College. Rated: 4.9 stars on 7 Reviews. 293 pages. ASIN: B00QJ61NN2. Reviewers love it: This is a charming murder mystery book, with sass and magic thrown in! Superbly written in a fun and witty manner! It was very easy to get attached to the main characters in the story. A hilarious and mysterious romantic romp! Loads of mystery ensconced in a clever “Beauty and the Beast” retelling! I have added it to my favorites pile! Prescription To Die For (Deanna Devlin, Desert Detective Cozy Mystery Book 1) by Bridget Bowman. Price: Free. Genre: Mystery, Cozy, Women Sleuths. Rated: 4.3 stars on 45 Reviews. 274 pages. ASIN: B015C6YFGQ. Death and a Cup of Tea: Eight Delectable Murder Mysteries by Lee Mullins. Price: Free. Genre: Mystery, Cozy, Short Stories. Rated: 4 stars on 5 Reviews. 137 pages. ASIN: B00XLJ7F64.